As part of the …….. I received four issues of Creation Illustrated to review. Readers call it, “The Christian answer to National Geographic” — EVERY ISSUE A KEEPSAKE! 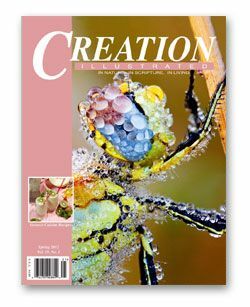 Creation Illustrated is published quarterly as a private, nonprofit, non-denominationally owned ministry dedicated to the eternal impact of sharing Biblical truth through the blessings of God’s creation. The editors and publishers are a Christian couple, Tom and Jennifer Ish, who homeschooled their daughter, Melissa, and have dedicated their lives to serving God by providing positive choices in reading material for the whole family. Our purpose is to share the wonders of God’s creations. By revealing fresh insights of His infinite wisdom, gentle touch, undeniable justice, redeeming love, and flawless design, pure truth shall bring renewed peace. Each part of this publication is offered as a reprieve from the daily rigors of life so that all can look to the future with unbridled gratitude and hope. 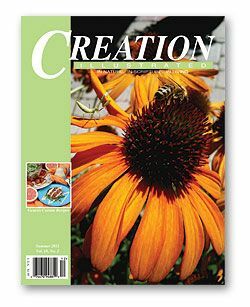 Creation Illustrated is 8 1/2 by 11 inches with thick, glossy pages. This is a high quality magazine. The cover photographs are gorgeous and the magazines look great on the coffee table. 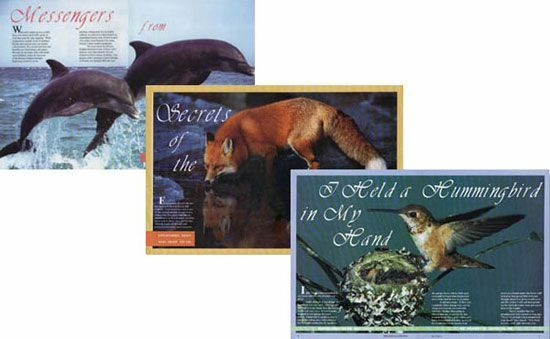 Creation Illustrated is often referred to as “The Christian answer to National Geographic”. Educational articles and high quality photographs prove that reference to be true. 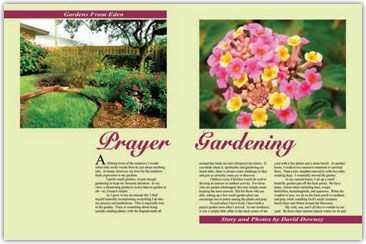 Each Creation Illustrated magazine is full of informative articles in three different categories: In Nature, In Scripture, and In Living. In Nature is full of great articles and photographs of all things in nature. The articles in the In Scripture section in the four magazines I received were all part of a Creation Series. The In Living section contains recipes, child photo contests, and a children’s story, puzzles and more. My 16 year old daughter Hannah liked the pictures and some of the recipes. 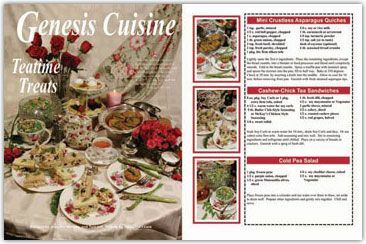 We both love to cook from scratch with healthy ingredients, and Genesis Cuisine column has delicious, healthy recipes in each issue. Included are beautiful photos of the food. You can see from these sample pages how gorgeous the nature photos are. There really is something for everyone in the family in Creation Illustrated magazine. In the back of every magazine, there is an Instructional Guide. This helpful guide contains guidelines for deeper study with questions for each article. Bible verses are included in the questions, also. 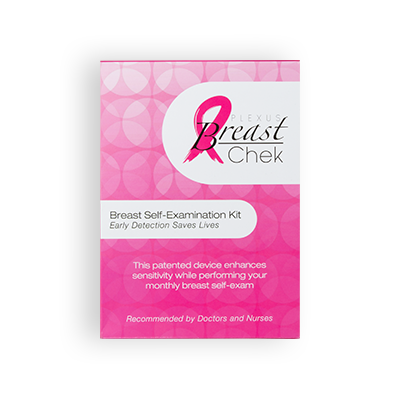 This guide is an incredible asset for homeschooling families. 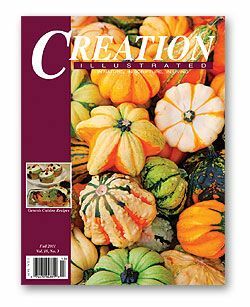 Creation Illustrated is an awesome family magazine. I really loved it! A subscription would also make a great gift. Pay with a credit card, and you will receive a $5. discount. 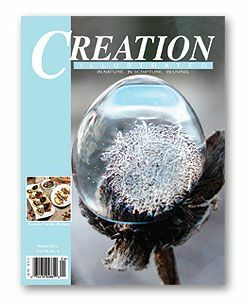 You can also request a free issue of Creation Illustrated.